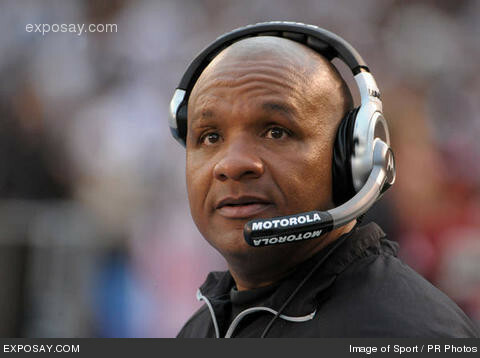 The Raiders fired coach Hue Jackson on Tuesday, a league source told ESPN NFL Insider Adam Schefter. Jackson led the team to a 8-8 record, but after coming out strong with a 7-4 mark, the team stumbled to a 1-4 record in their final five games, including a season ending loss to the Chargers that could have won them the division. Jackson will go down as the last coach to be hired by former owner Al Davis, who passed away during the season. 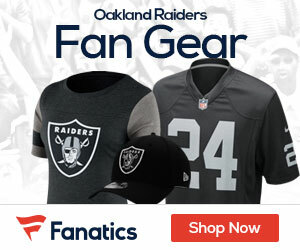 He took over for Tom Cable, and was the OC on the staff for Cable, leading the Raiders to fourth in the AFC and sixth in the NFL in scoring (25.6 points per game) also finished fifth in the AFC and 10th in the NFL in total offense (354.6 yards per game) and second in the NFL and AFC in rushing (155.9 yards per game) in 2010.